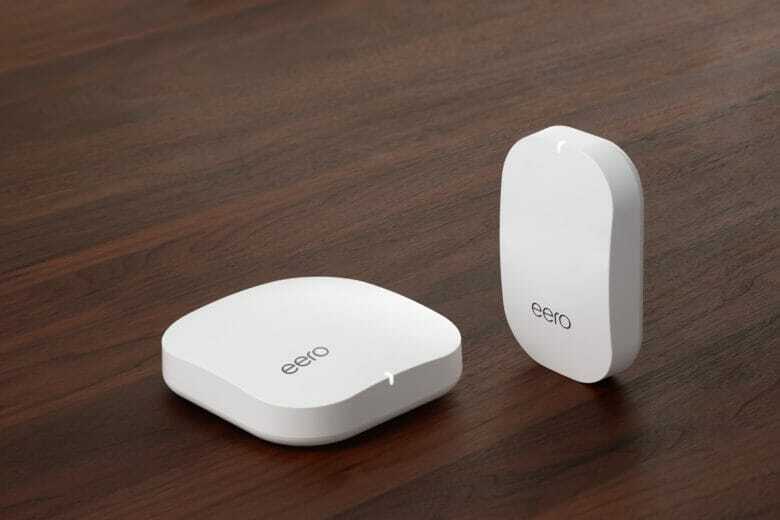 Eero's second-generation devices have landed. Eero’s second-generation home Wi-Fi system has landed, with big improvements for even faster internet. It’s twice as powerful as before, and it’s the first access point of its size with tri-band technology. 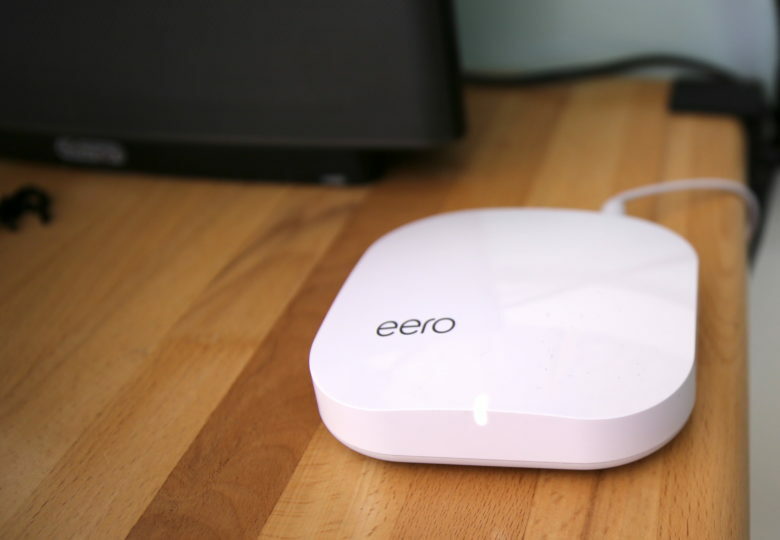 Couple it with the new Eero Beacon, and you can get super-fast Wi-Fi all around your home. 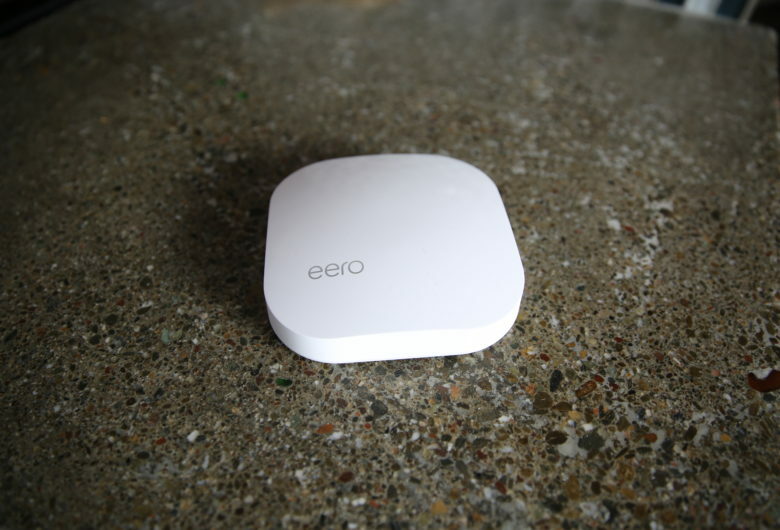 Google Wifi will be a lot like Eero. Your home’s Wi-Fi could soon be powered by Google, according to a new report that claims the search engine giant plans to get into the router business next month. Instead of competing head-on with Apple’s AirPort Express, the new Google router will supposedly bring a slew of smart features to the home, allowing users to pair two or more routers together to fix your home’s shoddy Wi-Fi coverage.